Expedition TRES TRES rapide! (le lendemain du paiement!) parfait merci! very fast shipping, very pleased with yarn; love doing biz with you! Super fast shipping!!!! Excellent seller!!! Recommended!!! Thanks!!! Excellent service, received very promptly, surprised at how fast shipping was! Fast shipping!! Super smooth transaction!! Asset to ebay!! Good transaction. Very pleased with yarn. I recommend this seller! 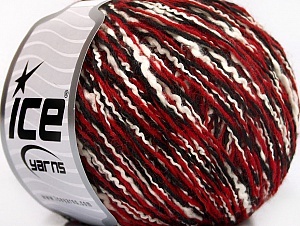 Beautiful yarns, nothing like it in this area, started a project right away! Delivery to US in 10 days. Beautiful yarns. Great seller!! 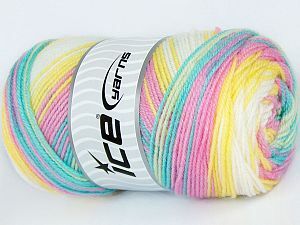 Pretty yarn & a great price! Fast shipping! Thanks, yarn_paradise!